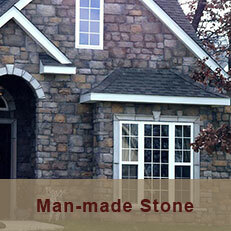 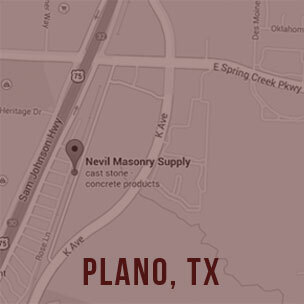 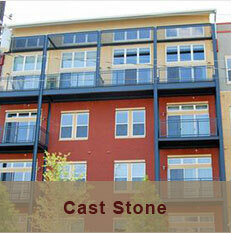 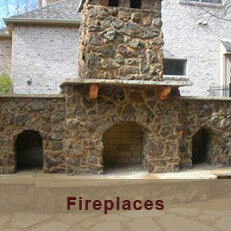 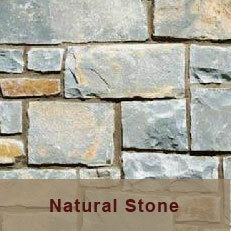 Nevil Masonry Supply, Inc. has been serving commercial and residential builders in the Metroplex, since 1976. 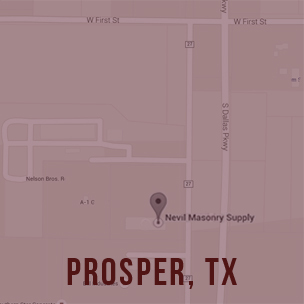 Our convenient locations in Plano and Frisco allow for easy pick-ups or speedy delivery! 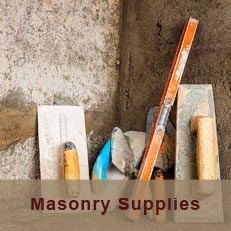 Our two showrooms have the latest in masonry products from all major brand names including Alamo, TXI, Husqvarna, Butterfield, Lambert Southwest, Hohman & Benard, Prosoco and many others. 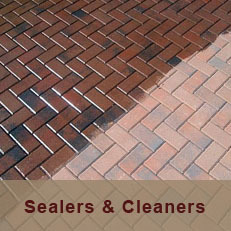 We provide competitively priced products to the job with our excellent service! 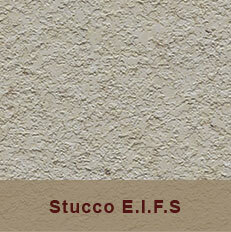 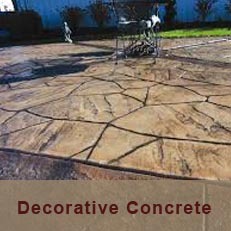 Contact us today for a free quote on your next project.